Now imagine the amounts get to 2000$ or above. 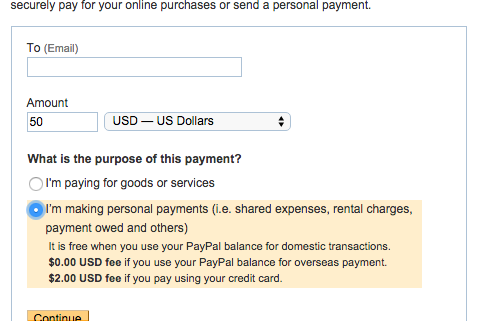 The fees on 2000$ with PayPal would be 160US$ while a simple bank wire transfer would cost 15$. Wouldn’t you like to save that kind of money? PayPal is a popular payment method for buyers as it presents a much lower risk, ease of use, and generally pretty good buyer protection. Although it’s a popular option with buyers, it’s less popular with suppliers due to difficulties in withdrawing money, high tax rates, and potential charge backs from less than honest buyers. PayPal is widely accepted on eCommerce sites like DHgate.com or for sample payments. Other than that, the above applies. Escrow is a fairly safe payment method for buying and selling online because it protects both the buyer and supplier. Escrow fees range from 4-11% so this can be rather expensive for both parties.